Add Morgan to the growing list of automakers who are gearing up for a future model lineup that includes hybrid and electric vehicles. 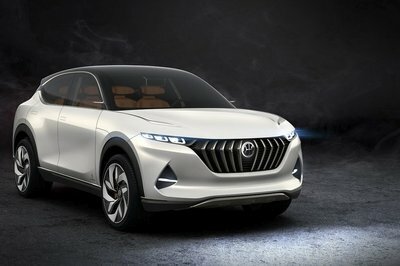 The British automaker has announced its intention to develop a series of hybrid and EV models that it plans to launch by 2019. While it’s not as big of a company as some of the giants in the business, Morgan is still making that leap, thanks in large part to securing funding from the UK’s Advanced Propulsion Centre. 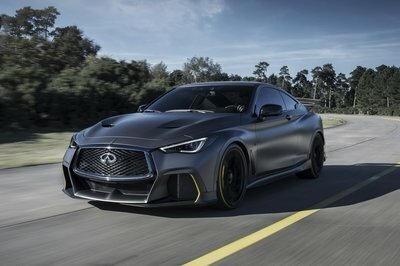 The company is also tapping into its partnerships with Delta Motorsport and Potenza Technology to invest £6 million ($8.5 million) in the development of new technologies, including hybrid and EV powertrains. Morgan managing director Steve Morris told Autocar that the company has already invested time and money to get to this point, specifically touching on the research and development of new propulsion technologies that it has been doing for close to a decade now. 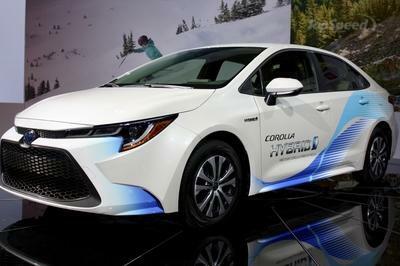 While it’s certainly hard to envision Morgan becoming as big in hybrids and EVs as the Toyotas and BMWs of the world, the company knows what its targets are and is sticking to it, including appealing to its key markets and attracting new customers. Only time will tell if Morgan will be able to get where it needs to go, but there’s plenty of reason to believe that with the industry evolving into one that places a premium on delivering improved fuel economy and efficiency, there’s no time like today - and the future - for Morgan to go all-in on this endeavor. Morgan Resumes Four-Wheeled Vehicle Sales In The U.S.
Everybody’s doing it, right, so why shouldn’t Morgan join in on the fun. That’s the prevailing sentiment coming out of the auto industry these days, so it’s no surprise that even a small automaker like Morgan is ready to make that leap. I actually think it’s a great idea for the British company to do this, maybe more so than those big conglomerates who are making hybrids and EVs a part of their business. If Morgan continued with its current products, I don’t know long it’ll take before it gets completely left behind, especially now that customers are becoming more aware of things like fuel efficiency and environmental friendliness. 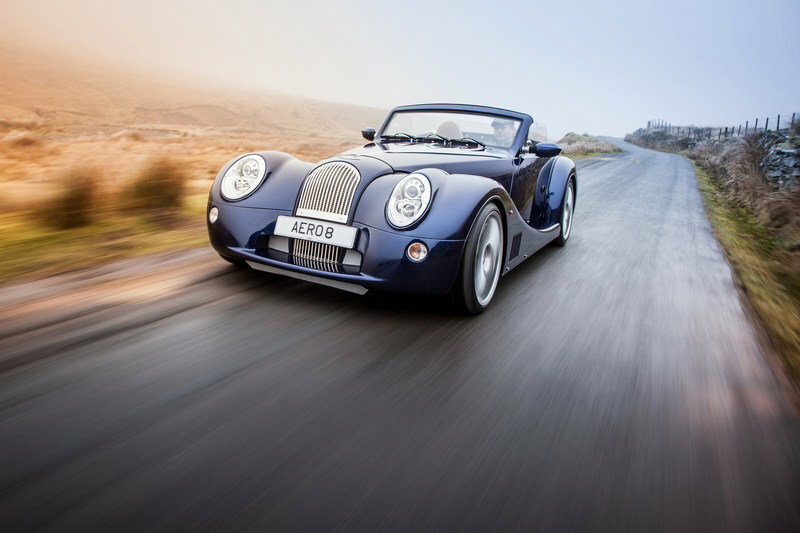 Pursuing hybrids and EVs is one of the few ways that Morgan can evolve its own company to be up-to-the-times. It might look crazy driving around a hybrid version of the Morgan Three-Wheeler, but if it means attracting more customers into buying the model, then why not, right? Hopefully, this new venture into hybrids and EV vehicles will also result in the development of new models that can complement the existing ones in the company’s portfolio. I personally would like to see some modern-looking cars, even if it means going against the grain of Morgan’s identity. Doing that would really give the company the kind of balance it hasn’t had in, well, forever. The question is if the company is ready to make the decision. I hope it does because if Morgan really wants to make a statement in the business, a modern-looking hybrid or EV is the way to do it. 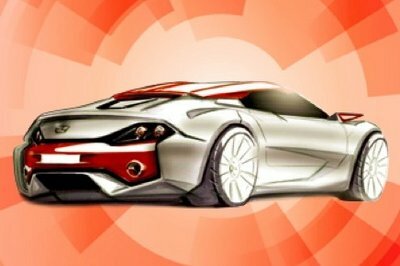 If it happens, that would be the clearest sign that the British automaker really is ready for what the future has in store for it. Read our full review on the Morgan Aero 8 here.